Legendary Madchester rockers The Stone Roses are the latest in a long line of bands whose T Shirts we have printed here at Calder Screen Print. 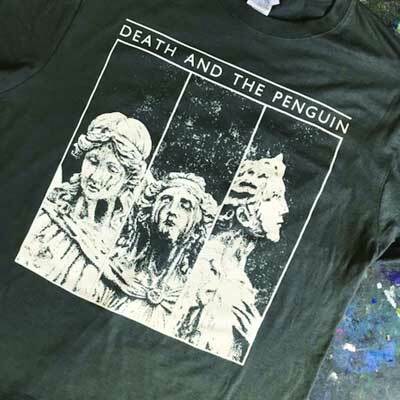 These cool band t shirts have a full colour artwork printed onto white t shirts. Screen printing the band t shirts means we can print the t shirts at a great price and with a very low turnaround time. If you are looking for band t shirts printed affordably and quickly get in touch with Calder Screen Print now! 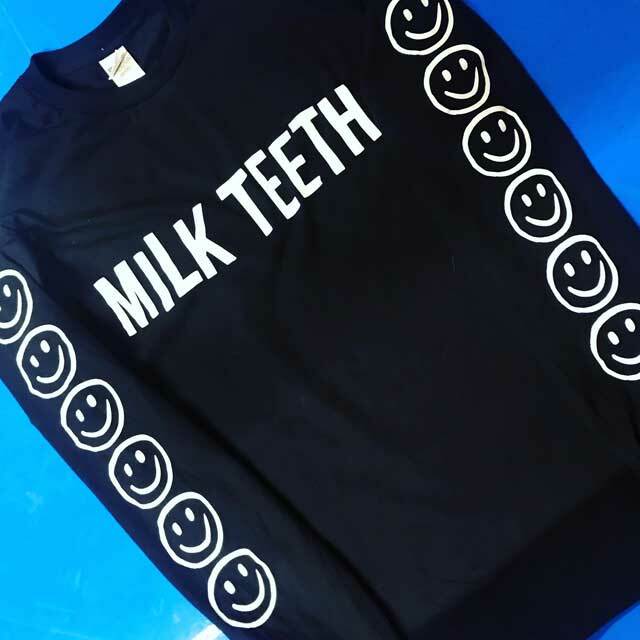 Here at Calder Screen Print we have over 25 years experience in band merch printing.